Welcome to Airport Chauffeurs London. We have over 11 years of delivering luxury limousine services in London at the best rates. Here are more reasons on why to pre-book your ground travel and private airport transfers with us. No hidden fees or surge charges thanks to our transparent pricing. Fixed & agreed before booking. Delayed or arriving early no worries, we monitor all incoming flights using provided flight details. Our professional licensed limousine chauffeur drivers will greet you inside the terminal. Airport pickups include 55 minute & other pickups include 15 minute complimentary waiting. Hire the best luxury limousine services for your airport pickups, drop offs and airport connections. You can also hire our luxury cars (Mercedes E Class & Mercedes S Class), people carriers (Mercedes Viano) and minibuses for any other personal or corporate travel. We provide for all and no request is to big or to small. 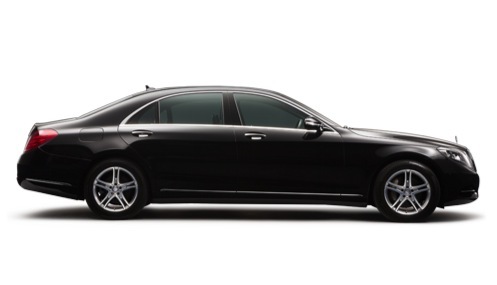 Luxury limousine hire services in London with no restrictions. Who uses Airport Chauffeurs London’s services? How to hire a chauffeured limousine service from ACL? We offer a simple process to book your service, this includes online bookings or bookings over the phone. Before you book if you have any questions please get in touch with our professional booking agents.